If you have money to spend on a holiday right now, you’re spoilt for choice. The UK is bathed in sunshine and there are bargains galore in the Med. Scroll down to see my pick of this week’s deals. Know when you want to travel? Click on a month for my detailed tips: January, February, March, April, May, June, July, August, September, October, November, December. Parga is a charming little resort in north-west Greece with sandy beaches and lush countryside. Seven nights self-catering at the Margarita Studios costs just £495 pp (was £793 pp) including flights departing Gatwick on 9 June and transfers. Details: Sunvil. 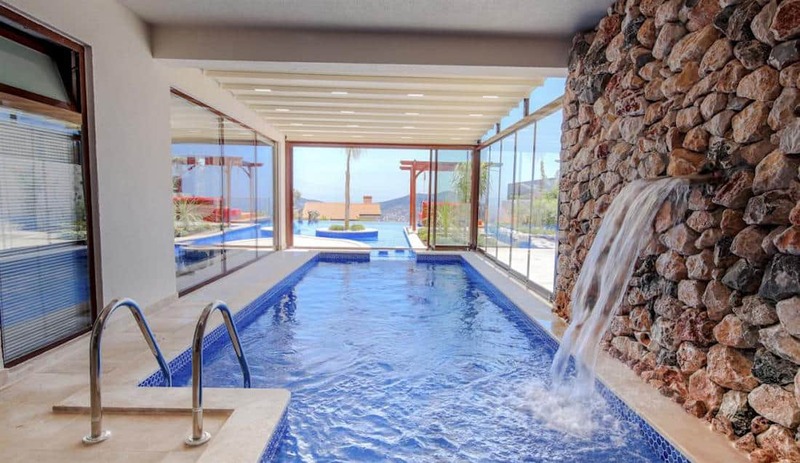 Treat yourselves to a head-turning luxury villa this year (it’s half price) in the lovely Turkish resort of Kalkan. Villa Kaktus sleeps eight and costs a total of £2,122 (reduced from £4,244) for a week in May. 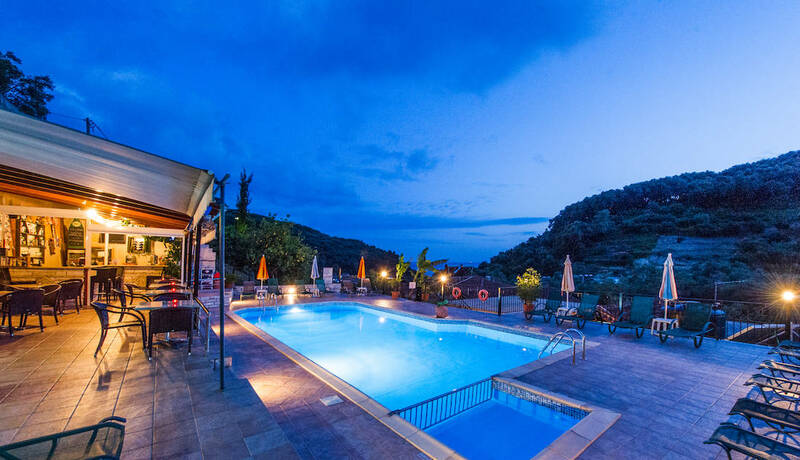 With a quiet but central location, the villa has an indoor and outdoor pool, games room, indoor and outdoor kids play area with tree house, climbing wall, swing and slide. Details: Oliver’s Travels. 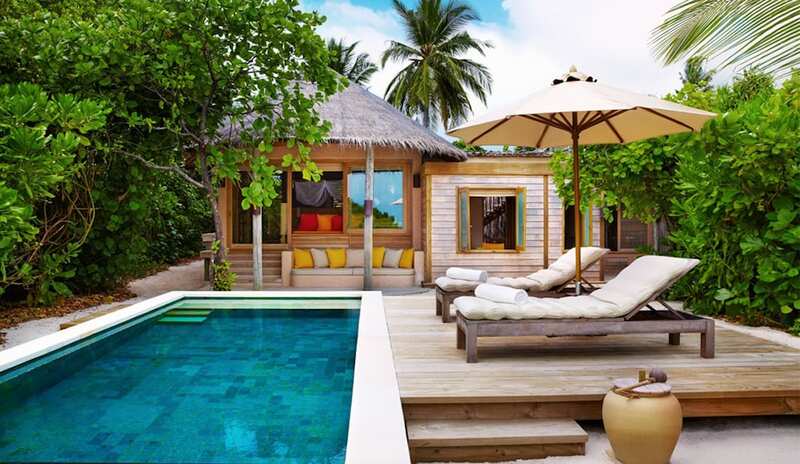 Six Senses Laamu is one of the most luxurious private island resorts in the Maldives. Book a stay this summer and get 40% off. Seven nights half-board in a Lagoon Water Villa costs from £2,499 pp (saving £1,700 pp) including all flights and transfers. Book by 31 March for travel until 30 September. Details: The Turquoise Holiday Company. With temperatures rising across the UK, head to Sykes Cottages for some last-minute deals. 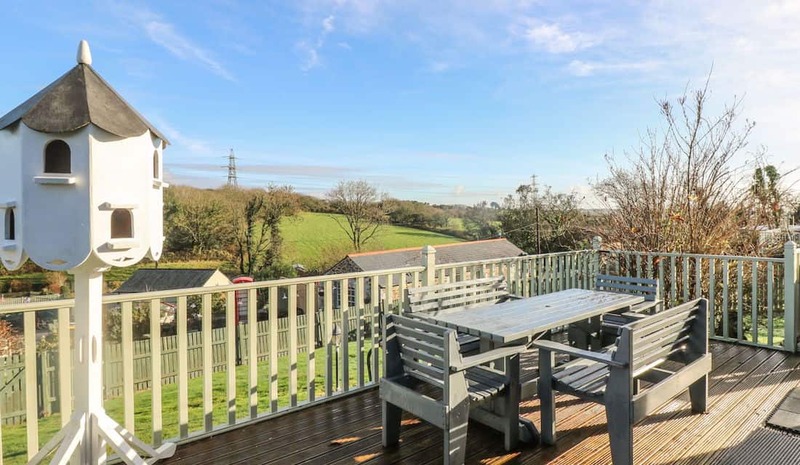 For example, a week’s rental of Morrane (sleeps 4) in Cornwall costs £667 (saving £192) for the week beginning 26 April. This tucked-away rural retreat is pet friendly and has its own hot tub. How about a villa for two with private pool in Italy? Casa Francigena, perched above the medieval town of Bolsena, has floor-to-ceiling windows, gardens, covered terrace and built-in barbeque. A week’s rental is £599 (saving £199) from 4 May. Flights and car hire can be arranged. Details: Vintage Travel. 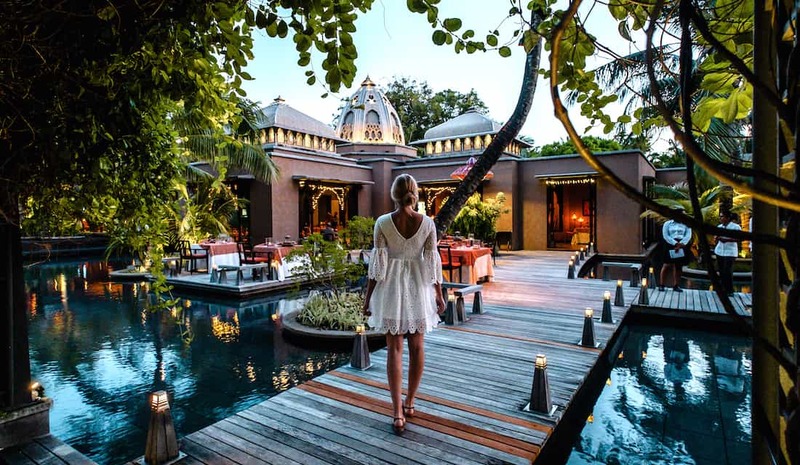 One of our favourite hotels in Mauritius is Trou aux Biches Beachcomber Golf Resort & Spa where in September you can get nine nights half-board in a junior suite for £1,760 pp (saving £363 pp) including flights, private transfers, free two-course lunches and free land and water sports. Details: Beachcomber Tours. Kokkokila (sleeps 6) is a superb historic villa in rural Corfu with views over olive groves to the Ionian Sea. Save up to 15% on rates throughout 2019. Details: CV Villas. 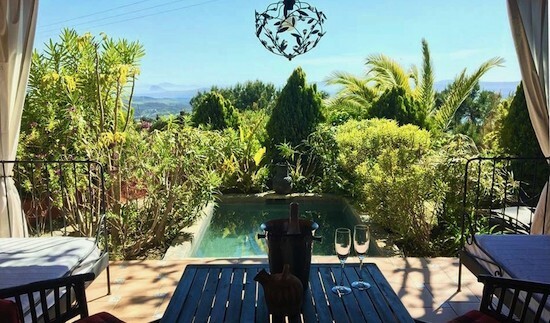 If you’re looking for a romantic escape in the Spanish countryside, check out the idyllic DDG Retreat tucked away in the hills but just an hour’s drive from Malaga airport. 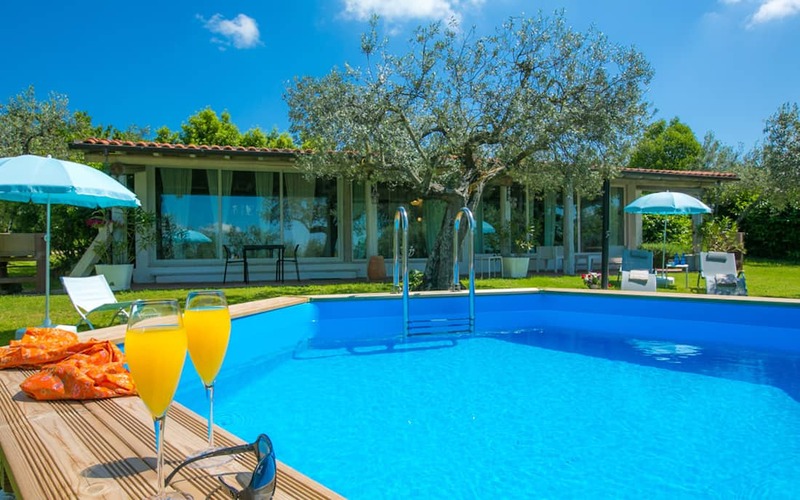 For something special, a two-night stay for two people in Casa Pino – the Romance Package – costs a total of €635 including a bottle of Cava and food platter for either lunch or dinner, valid until the end of May. 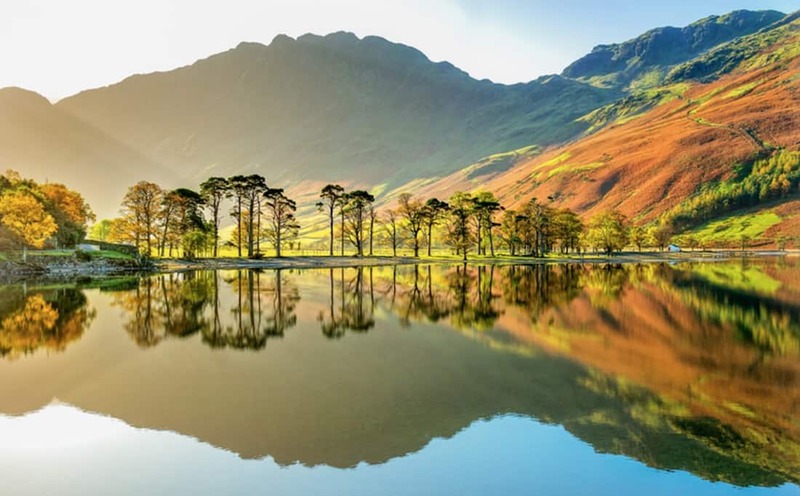 If you like the idea of hiking in the Lake District, but don’t want to splash out on a luxury hotel, take a look at Hassness Country House which is owned and run by Ramblers Walking Holidays and offers simple comfortable accommodation, home-cooked dinners, guided walks and some of the UK’s finest countryside on its doorstep. Stay between three and seven nights with prices from just £250. * We usually quote prices from London airports, but often other departure airports are available. You can sometimes book without flights, and arrange your own. All packages including flights are ATOL protected. Ask the tour operator for details. Our sites are packed with holiday ideas all individually selected by expert travel writers. See our recommendations for family holidays, honeymoons and short breaks. If you ever travel alone, sign up to our monthly singles newsletter (you can also send the link to solo traveller friends). Like this newsletter? Please forward it to a friend. Sign up here to get it delivered to your inbox.